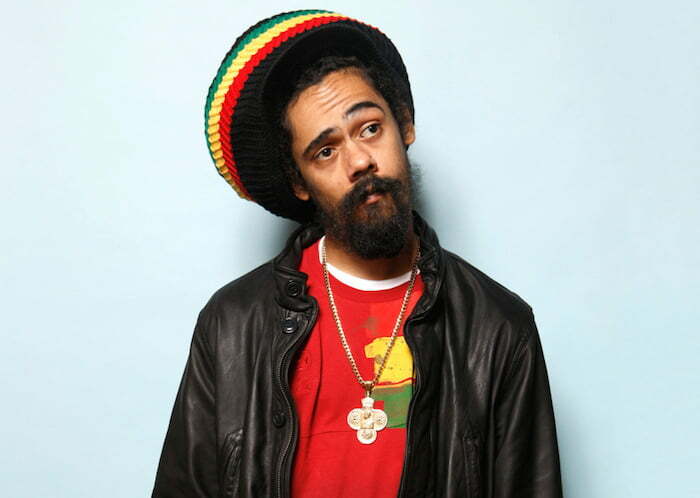 Damian Marley’s new album Stony Hill saw a surge in sales after winning a Grammy for Best Reggae Album. Damian “Jr. Gong” Marley won his third Grammy award last week when Stony Hill beat out stiff competition from four other solid albums to win the Best Reggae Album trophy. The album picked up an additional 426 units in sales since winning the award, pushing the tally to 17,617 copies sold in the United States. The album holds firm to the No. 2 spot on the Billboard Reggae Chart this week and could return to the top spot next week. 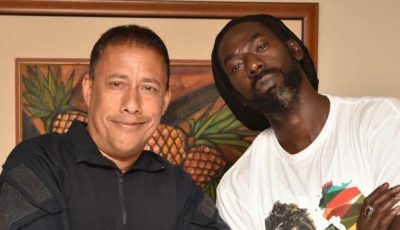 Damian Marley has been getting a lot of praise from within the reggae/dancehall community since winning the Grammy over a week ago, including from Chronixx who hailed him as a trendsetter. His Chronology album is currently at No. 8 on the reggae chart. The album sold 83 units since the Grammys. British singer Hollie Cook’s new album Vessel of Love debut at No. 1 on the reggae chart this week with 485 copies sold in the first week of release. Damian Marley continues his Stony Hill World Tour to promote the album with shows in Colombia this weekend before heading to New York later this month for a performance at Ebro In The Morning Presents: Family & Friends 2018 at Playstation Theater in NY.